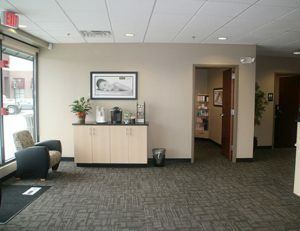 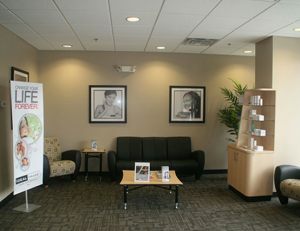 A leading national provider of in-office medically-supervised cosmetic procedures for laser hair removal, skin injections for wrinkle reduction, and body sculpting to remove unwanted fat, Ideal Image was founded on the belief that “Everyone should look and feel their best.” So it’s important that their offices are aesthetically pleasing and calming to their clientele. 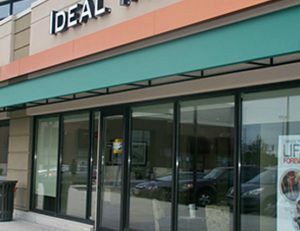 Coastal’s reputation for collaborating with architects and designers as well as our attention to detail no matter how small, made us the ideal choice. 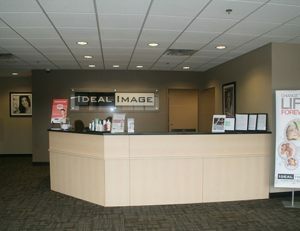 We’ve taken on multiple fit-ups and remodels for four of Ideal Image’s most recent Massachusetts facilities.